Ready to fight. But at what cost? Old Lace come thru. ???? 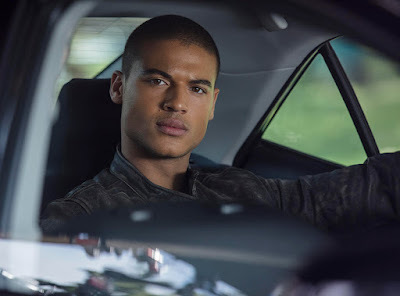 During the "Marvel's Runaways" panel at Madison Square Garden, fans present were treated to confirmation of a fan-favorite's arrival in the second season of the hit Hulu original. Those in the room witnessed Topher's first meet with the Runaways at the Hostel in a Look Ahead trailer. For those not at the panel, Marvel.com has your first look at the character, played by Jan Luis Castellanos! Based on a popular character from the RUNAWAYS comic series, Topher is a crafty runaway who schools our kids on new levels of street game. The consummate survivor, Topher knows how to read the room and win friends. "I'm super grateful to be joining the Marvel/Hulu/Runaways family," shared Jan Luis Castellanos to Marvel.com. "It has been a dream come true. Topher is a tough and complicated kid, and it was very exciting to bring him to life. I can't wait for you all to meet him!" 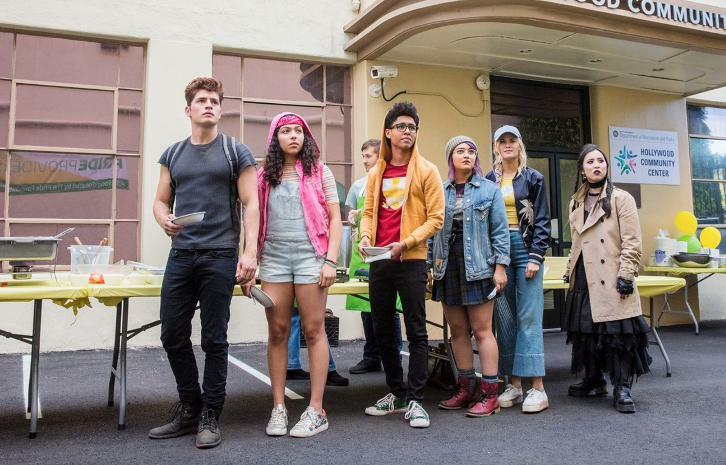 The acclaimed series "Marvel's Runaways" returns with all 13 episodes of Season 2 premiere on Hulu this December 21. In Season 2, the Runaways have left their homes (and evil parents) behind and now have to learn to live on their own. As they scavenge for food, search for shelter, and take care of one another, our kids begin to realize, for better or worse, they're stuck with each other. And it's up to them to take down The Pride once and for all. But someone sent a mysterious message to Jonah... Is there a mole in the Runaways? Meanwhile The Pride is focused on finding their children, and Jonah has his own dangerous plan in mind. Marvel’s Runaways is executive produced by series co-showrunners/writers Josh Schwartz and Stephanie Savage (The O.C. and Gossip Girl) along with Marvel’s Head of Television and Jeph Loeb (Marvel’s Jessica Jones, Marvel’s Cloak & Dagger Marvel’s The Defenders). Fake Empire's Lis Rowinski will produce as well. Marvel's Runaways is a co-production with Marvel Television and ABC Signature Studios.